A few years ago I read Born to Run. Not too long after, I purchased a pair of New Balance Minimus shoes and wanted to know more about these chia seeds Chris McDougall wrote about. 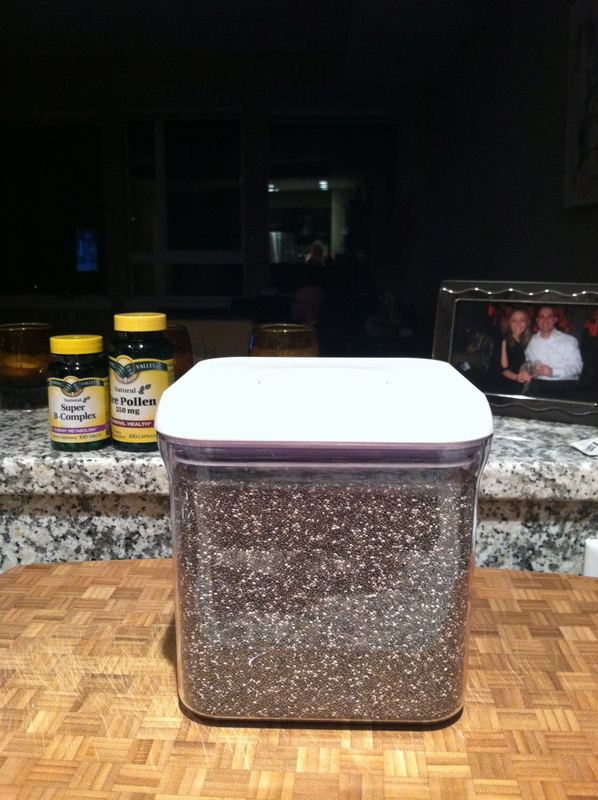 Time passed and the chia seeds idea faded away. Recently, however, while in Argentina, a good friend of mine was on a mission to find chia seeds (since Argentina is a main producer). She sparked my interest once again. Ever since we returned from our trip, I’ve been putting chia seeds on everything I eat and I swear they are the reason my nails are longer, my hair looks better, and why I only need six hours of sleep and still feel energized. Sometimes if I forget to eat my chia seeds with breakfast, my students are quick to notice and ask, “Mrs. Rodriguez, did you not have your chia seeds today?”. I just feel better when I eat them. And of course now I tell everyone about the wonders of chia seeds. Then they have quite a few questions about this superfood and I can’t always answer. I’m not okay with that. So…. What the heck is a chia seed and why is it so awesome? Chia seeds come from the desert plant Salvia, which was originally found in abundance in Mexico and Guatemala. Now, they are also grown in Australia, Argentina, Bolivia, and Ecuador. The actual plant grows to just over three feet and has purple or white flowers. Historical evidence has shown that chia seeds were a staple of the Aztec diet. Some have even said that one tablespoon could sustain an Aztec warrior for 24 hours! Talk about an endurance food. The tiny tiny seeds are rich in essential nutrients (the nutrients you must get from your diet because your body does not make them). Chia seeds are rich in fiber and are one of the richest sources of soluble fiber. Soluble fiber takes longer to travel through the digestive tract which slows the rate of glucose absorption. This helps to keep blood sugar levels stable. 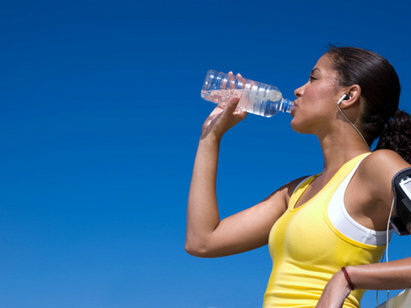 A stability in glucose levels is what promotes stamina and endurance. Hence, why they are known as the runner’s food. Chia seeds also have the richest amount of omega 3s of any plant based source. Omega 3 has been shown to reduce inflammation, lower blood pressure, reduce cholesterol, and prevent heart disease. It has also been shown to have benefits for hair, nails, and skin. (Completely agree!) Apparently, if you consume just 3 ½ tablespoons of chia seeds, it would have the same amount of omega 3s as a 32 ounce salmon! Personally, I love salmon but I’m pretty sure I don’t want to eat 32 ounces of it. I’ll take my chia seeds. Some other pluses of this tiny seed are that it contains calcium, iron, magnesium, phosphorus, potassium, sodium, zinc, copper, manganese, vitamin C, B-complex vitamins, and vitamins A and E. It is also 20% protein and is rich in the amino acids glutamic and serine. These amino acids help with muscle repair which is essential for any runner or athlete. 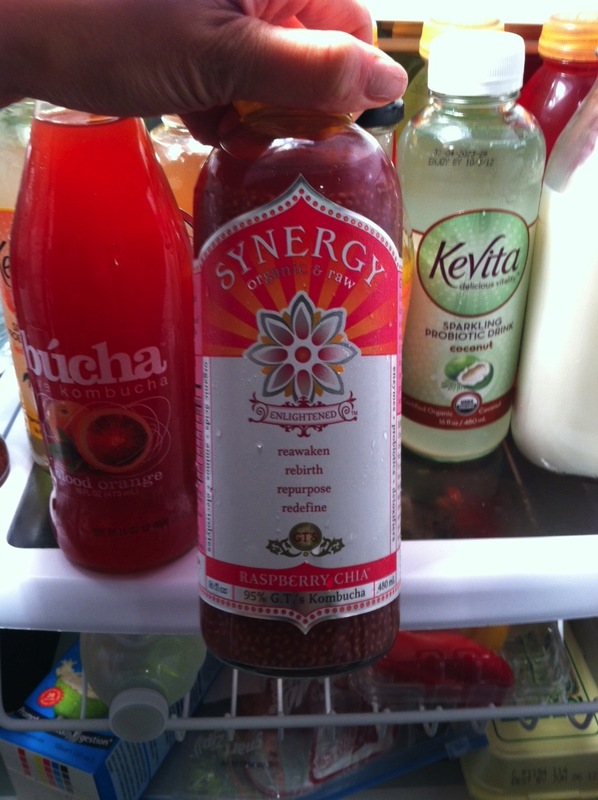 Chia seeds can also absorb 10 times their size in liquids. This means when you consume them, they expand in your stomach which makes you feel fuller for longer.